This was one of those lessons I’ve had to learn over time and to be honest, it’s sometimes the thing I have to keep reminding myself of. When I used to drum more often than I do now, I’d put my gift out there every now and then. I unknowingly stepped into a world filled with second-guessing. I’ve never experienced this with anything else, especially not anything that came easy. Drumming, however, meant so much to me that this kind of thinking was crippling. Whenever I’m alone, playing to myself, it would be fine. But as soon as I have some sort of audience that’ll hear me go, comparison kicks in. Only after maturing in understanding, have I begun to care less and less about what other people say or think or play for that matter. I began to play because I loved it. When I started taking photography a bit more seriously, I noticed this toxic mindset trying to creep in again. Luckily, I was prepared for it this time. Instagram, one of the main platforms I use to post my work, is oversaturated with photographers. Really, really good ones. Needless to say, comparison stares you in the face quite often but surprisingly, that wasn’t the challenge for me this time around, but standing out in some way was. I took a practical approach to this. Considering that the images are really made yours in editing, I changed the way I edited. I went from bright images to desaturated to vibrant and moody. That’s where I am today. This is the way I see my images even before post-processing them and I shoot with this idea (look and feel) in mind. The truth is, not many people like it… and this is where what you value more comes into play. 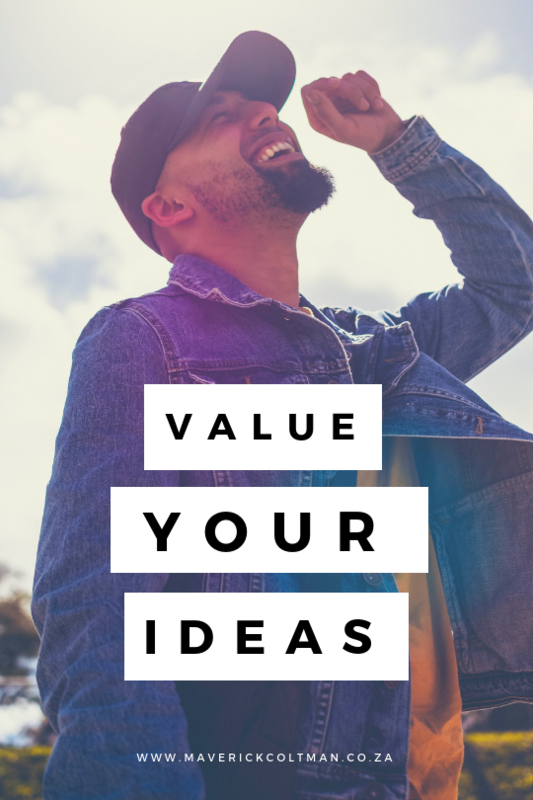 Do you value the trend or your idea? Can you be courageous enough to post your ideas even if it goes against the grain? Even if it’s not what’s trending today? Creatives who put their work out there in the public sphere are courageous. It’s no longer this internal thing that cannot be judged, but it’s out there and sometimes… MOST OF THE TIME… that’s scary. Today, I’m at a place where even ideas unrelated to what I naturally lean towards (whether it be photography, drumming or other hobbies I love) gets taken down and given a chance to grow and that’s the important part. What’s your thinking concerning this one?